The diamonds are one of the most beautiful gems in the world. We all know them and most of us would like to have at least one in life but, do you know what the qualities that make them so beautiful are? How can you identify when they have all the virtues of quality? One way to find out is through calls 4C’s. Here we tell you what they are and what they are for. Keep reading! 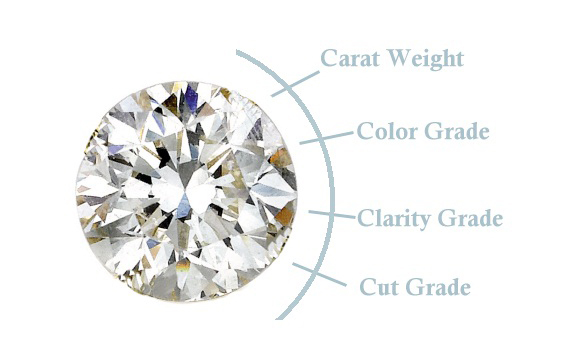 The 4C of the diamonds refer to the four attributes that give them their beauty: clarity, cut, color and carat. Let’s see each of them and why you should know them. 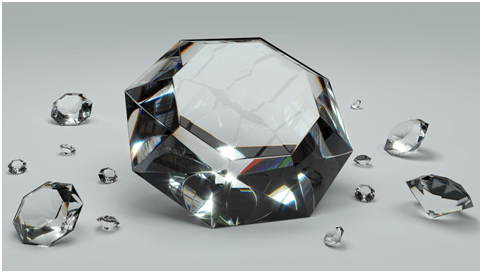 The clarity of diamonds, which is also known as purity, is a very important attributing because it indicates the amount of inclusions or imperfections that diamonds have inside. The more inclusions you have, the less valuable you will be. Experts have developed a box categories to indicate what level of clarity of a diamond and these range from internally pure (which are very rare), through inclusions very small, small or significant inclusions. The latter can be seen even without a magnifying glass and they lower their value very much. This attribute is also called carving and refers to how they have worked in their symmetry, finishing and polishing. The better cut they present, the better their reflections will be. Thus, when the diamond has a good cut it is achieved that reflects all the light that falls on it and that is another virtue that brings beauty to the gem. 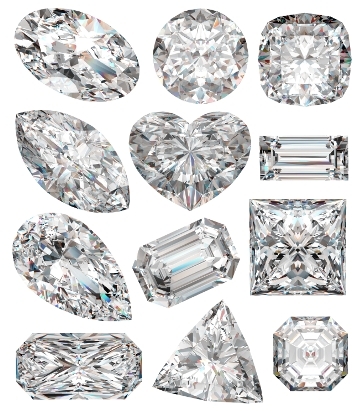 The most popular cuts are: bright (round), princess (square), emerald (rectangular), oval, pear or drop, heart and marquise. Color also determines both the beauty of the stone and the price. The closer you get to a colorless state the higher its value will be, the closer you get to a yellow or brown color, the lower its cost will be. 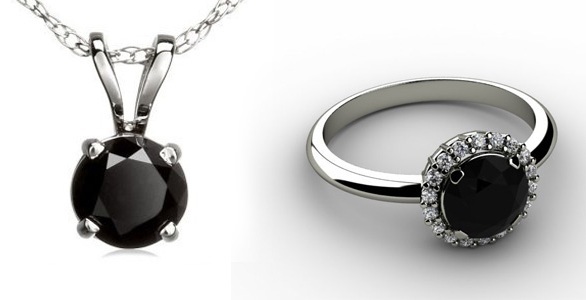 However, there are also diamonds in colors ranging from red, violet, pink, blue, green, orange and even black. It refers to the weight of the diamond. The heavier it is, the more valuable it will be. However, it is convenient that you know that the value of the diamond is determined by the conjunction of the 4C, because if the diamond is large but its clarity is low, its cut is bad and its color is more yellow than white, its value will be smaller to one of smaller size that have the better qualities in the mentioned aspects. 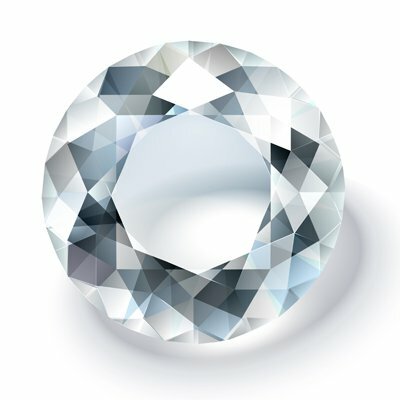 So, you know why it is important that you know the 4C’s and what they can do for you: to choose a beautiful and good quality diamond!